Independent science examining the biological effects of wireless radiation continues to grow. A study by Dr. Hugh Taylor and colleagues at Yale University showed that exposure to wireless radiation during pregnancy could result in behavioral problems similar to ADHD in offspring. Another recent study found cell-phone exposure could increase head and neck cancer by stimulating biological processes that promote cancer development. Dr. Joel Moskowitz curates a list of recent scientific studies on health effects of electromagnetic radiation. 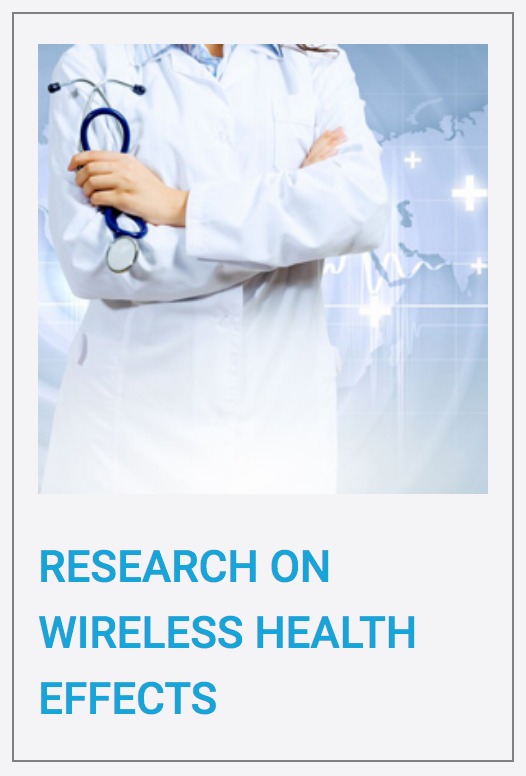 EHT's research team publishes a wide range of scientific reports on wireless radiation, led by Dr. Devra Davis. ​Grassroots Environmental Education has compiled a Digest of Independent Science on Wireless Radiation and Human Health. Join the WIN List today!